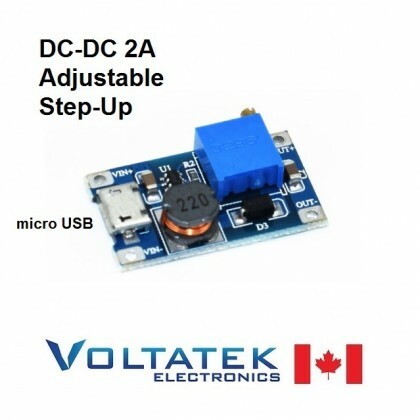 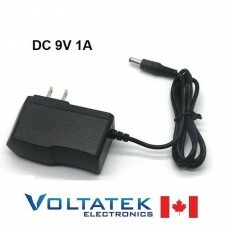 DC-DC 2A Adjustable Boost Step-Up Module with Micro USB. 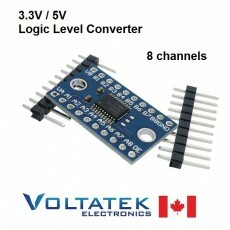 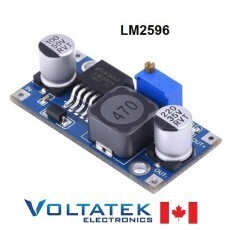 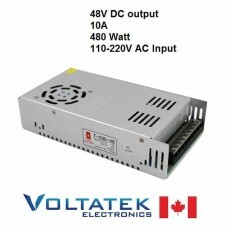 - This module is a step-up module, the output voltage is greater than the input voltage. 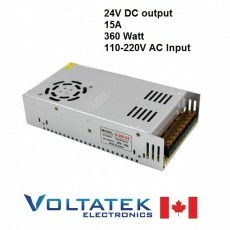 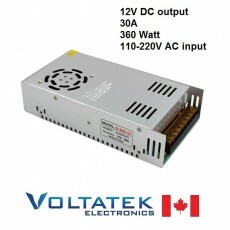 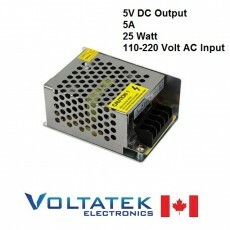 - Peak current output current can't exceed 2A.